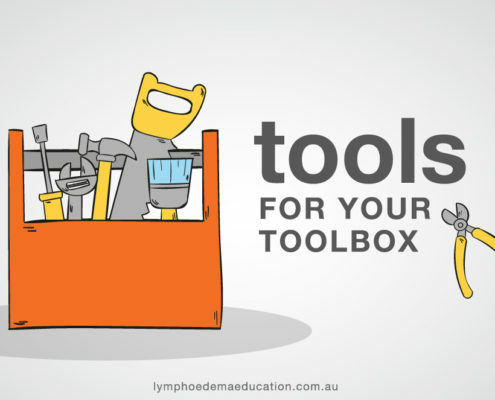 https://lymphoedemaeducation.com.au/wp-content/uploads/2017/08/tools-for-your-toolbox.jpg 663 1000 Maree O'Connor https://lymphoedemaeducation.com.au/wp-content/uploads/2015/06/white_on_mustard_lympho_education_logo_web1.jpg Maree O'Connor2018-09-25 11:38:572018-10-08 22:26:31Why pump? 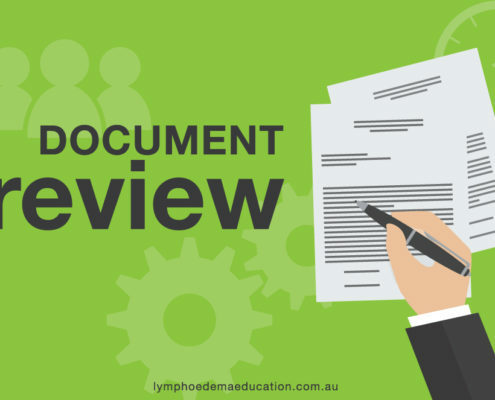 Clinical Progress With Lymfactin: Could Gene Therapy Cure Lymphedema? 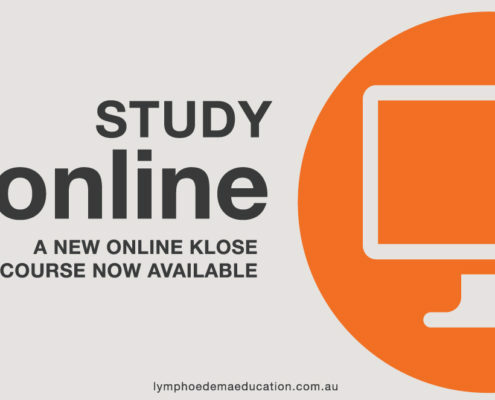 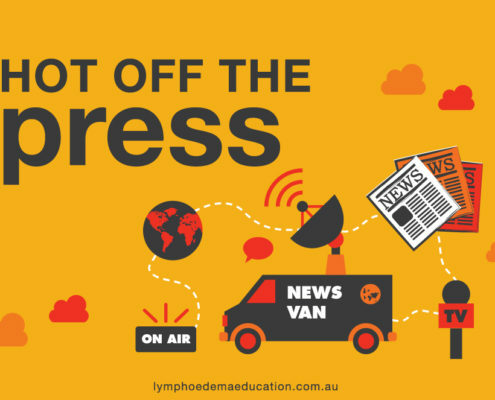 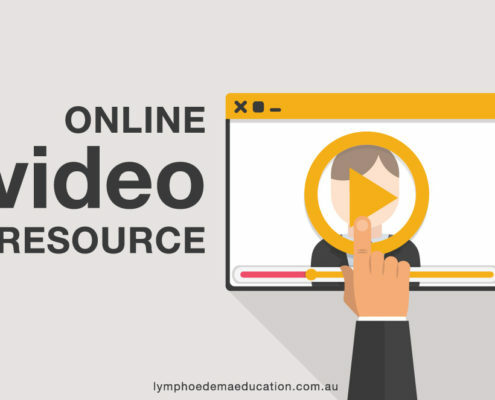 https://lymphoedemaeducation.com.au/wp-content/uploads/2018/03/online-video-resource.jpg 663 1000 Maree O'Connor https://lymphoedemaeducation.com.au/wp-content/uploads/2015/06/white_on_mustard_lympho_education_logo_web1.jpg Maree O'Connor2018-07-30 10:08:192018-11-29 14:25:00Clinical Progress With Lymfactin: Could Gene Therapy Cure Lymphedema?